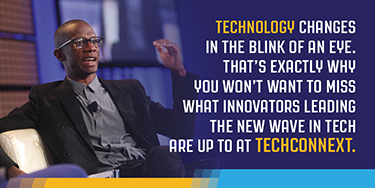 The NCA&T Senior ended up in a bidding war between Apple and Microsoft. North Carolina Agricultural and Technical State University student, Brandon Lamar Long came out to Silicon Valley on a mission. 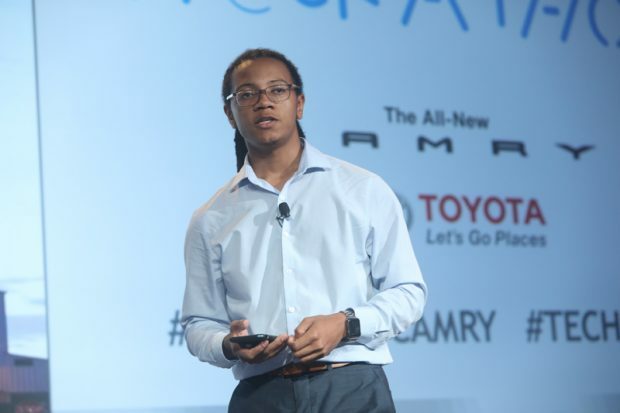 After attending our BE Smart Hackathon and taking home the winning prize of $40,000 for the second year in a row, the senior recently returned for the UNCF HBCU Innovation Summit. By the time he was ready to pack up and head home, Long had 11 job offers on the table. Who are these companies you ask? General Motors, Bank of America, Etsy, Sam’s Club, Credit Suisse, GE Digital, Apple, Microsoft, Target, Booz Allen Hamilton, and Microsoft. Each company was vying for Long, leaving the computer science major with the pick of the litter. So when all was said and done who did Long choose? Microsoft. 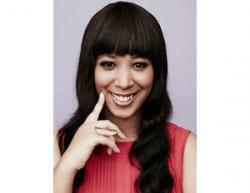 “I am super excited to be joining Microsoft and will be working on the Cortana team as a Software Development Engineer,” Long told Black Enterprise. For a 21-year-old, Long has a beyond impressive résumé. He has already held positions with Apple as a software developer intern; Google, as a CodeU participant; and Oracle as a software engineer co-op. And when he’s not head down, trying to debug code, he is highly engaged as an accomplished musician. “Prior to attending college, I originally wanted to be an architect. This plan started shifting when I noticed how much technology has affected the way architects design structures. I started doing research on how tech has evolved not only this industry but other industries as well. Soon after, I came across the amazing field of computer science,” Long stated on his website. Well four years later, Long is well on his way. 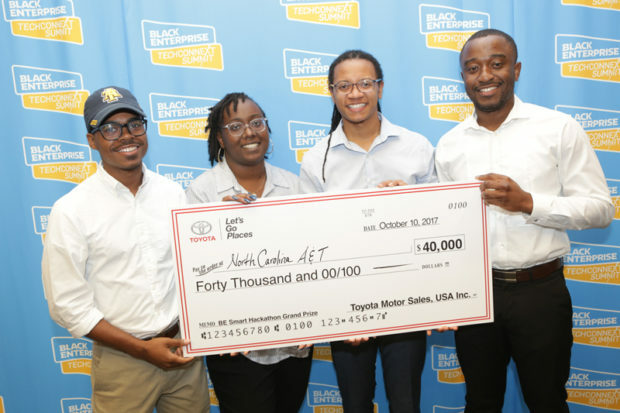 He and his team members Kaila Bille, Jean Olivier Beya, and Aaren Avery recently took home the grand prize at our BE Smart Hackathon creating Taasha, a Toyota chatbot and mobile application system that allows the customer to have a personalized experience at home, in the dealership, and in the car. With the engineering chops that Long has, any tech company would be lucky to have him.